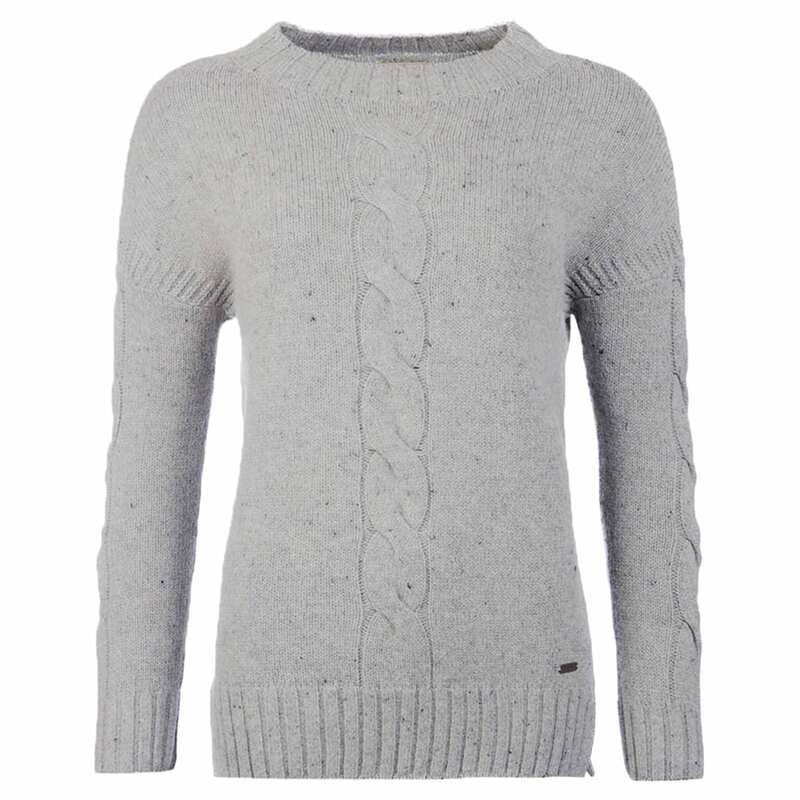 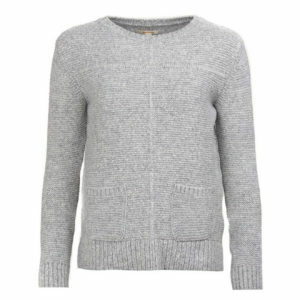 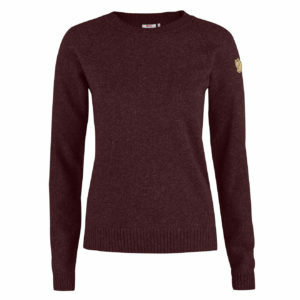 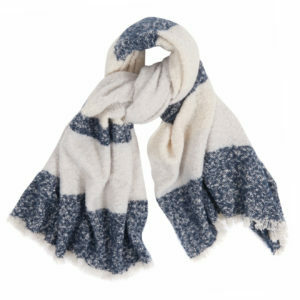 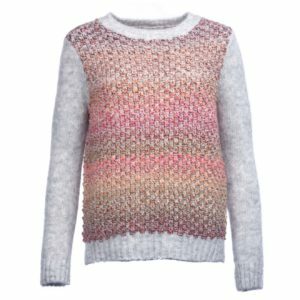 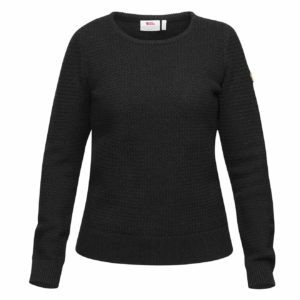 For the cooler months, premium women’s knitwear is a wardrobe essential. 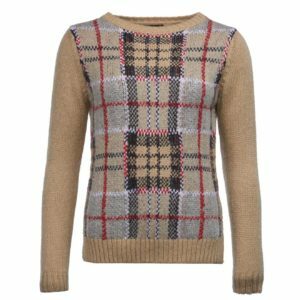 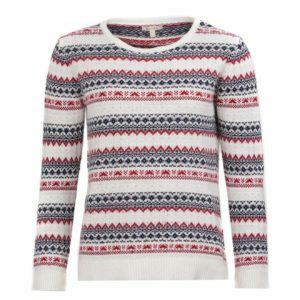 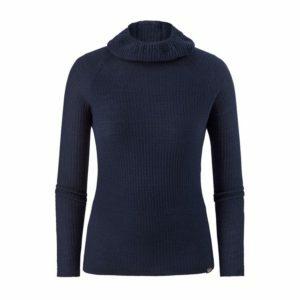 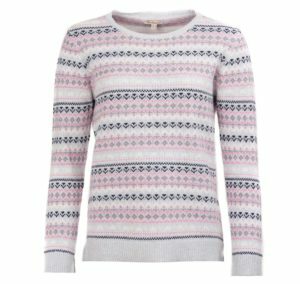 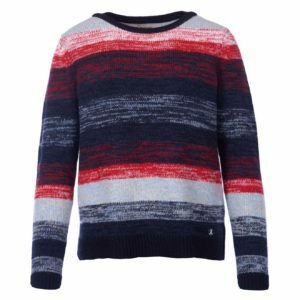 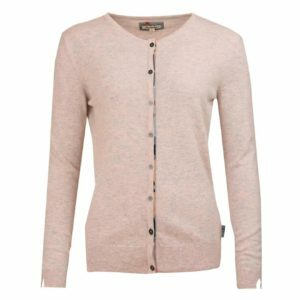 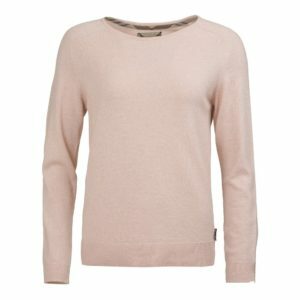 The Sporting Lodge is proud of it’s collection of women’s jumpers and women’s cardigans made from the finest fabrics from the very best brands including James Purdey, Fjallraven, Musto and Barbour. 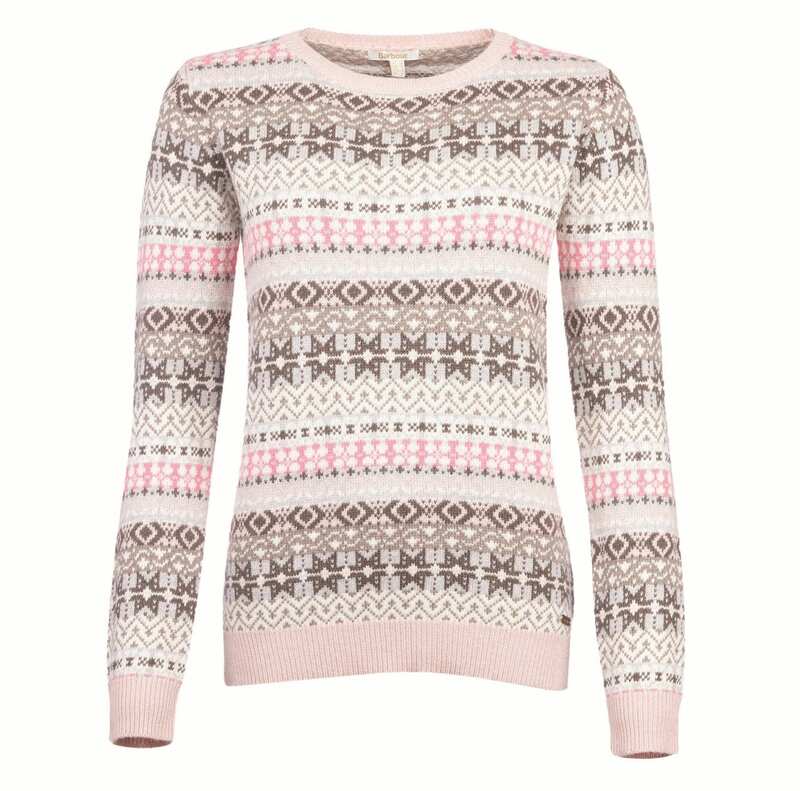 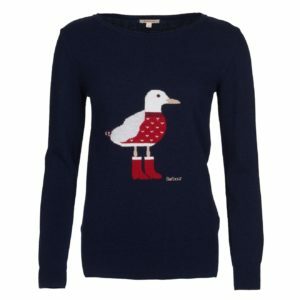 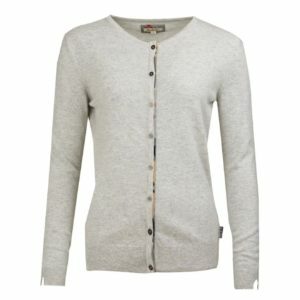 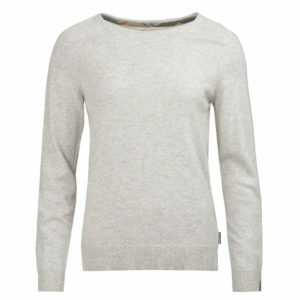 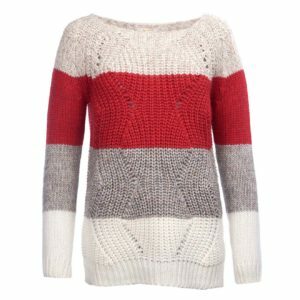 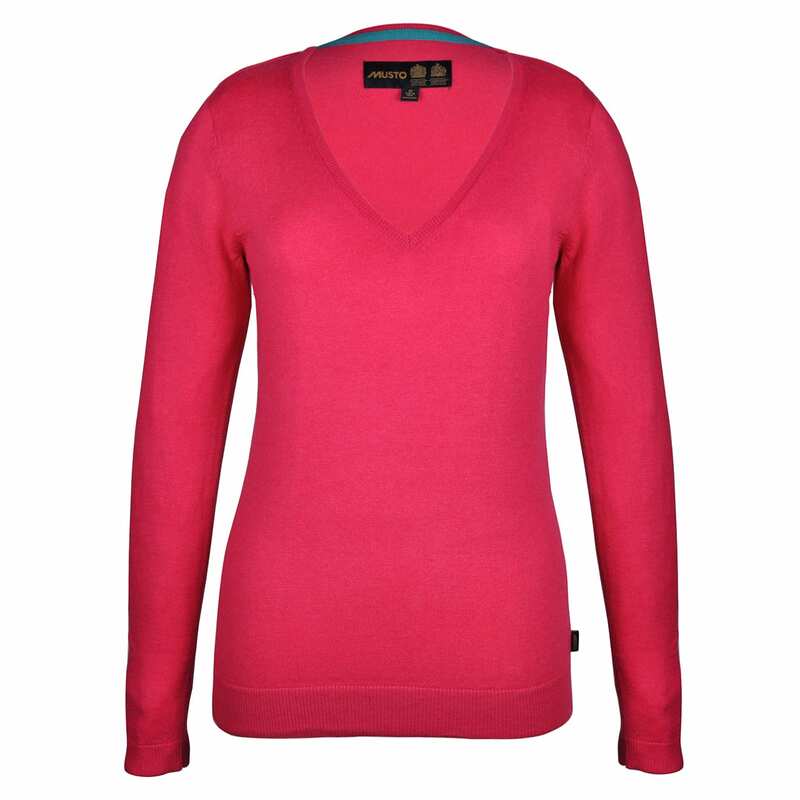 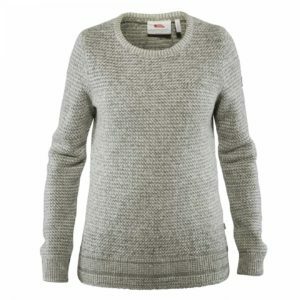 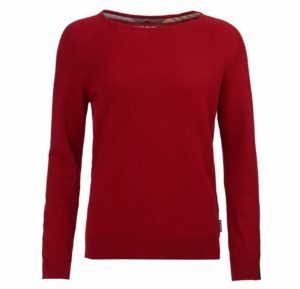 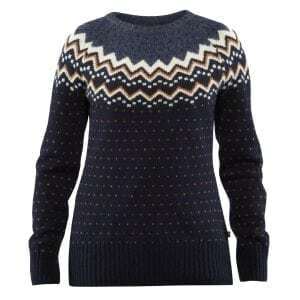 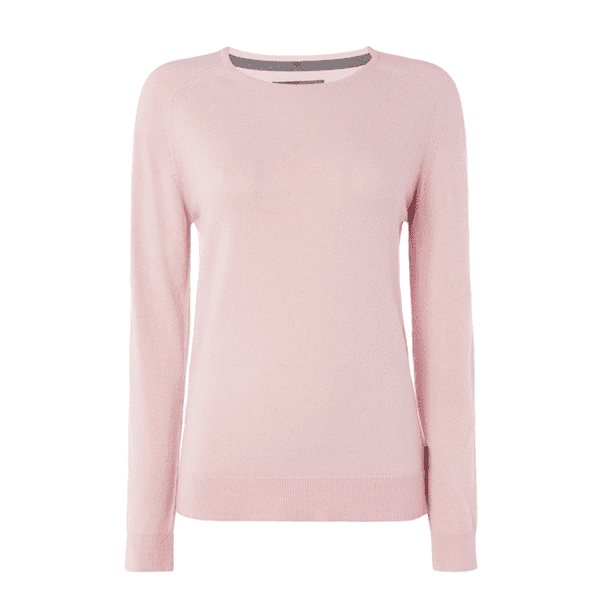 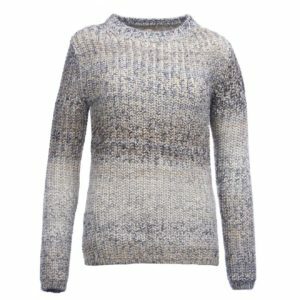 Our women’s sweaters can be layered above casual ladies t-shirts and blouses for that classic country look.